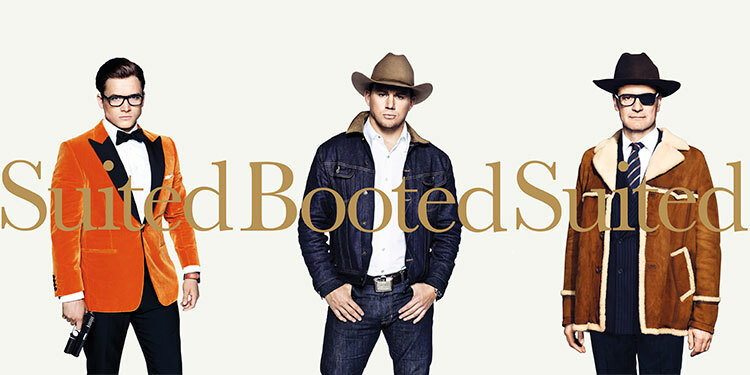 Following the success Kingsman: The Secret Service, it’s no surprise we’re getting a sequel. That follow-up will introduce us to the American equivalent of Taron Egerton’s Eggsy, with the likes of Halle Berry, Pedro Pascal, Channing Tatum, and Jeff Bridges joining the throng. And Colin Firth’s back too, with Julianne Moore as the villain. It looks like Jamie Dornan is heading from the Red Room to Sherwood Forest, as Variety reports that he’s in talks to play Will Scarlet in Robin Hood: Origins. If he does sign on, he’ll join Taron Egerton in the title role, Eve Hewson as Maid Marian, and Jamie Foxx as Little John. Otto Bathurst (Peaky Blinders) is set to direct from a script by Joby Harold. It’s expected the film will be released next year, with hopes it can become a franchise. 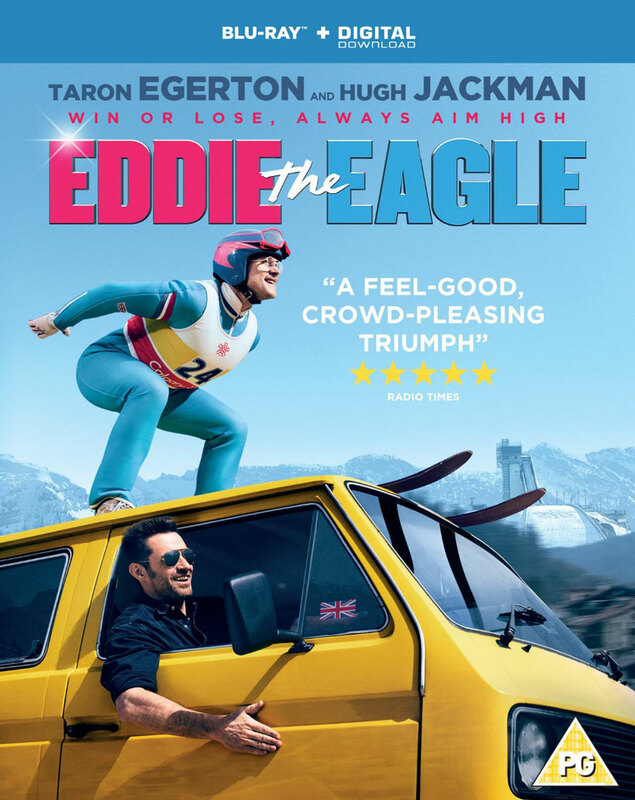 Anyone British who was around in the 80s will probably remember Michael ‘Eddie’ Edwards, the unlikely figure who became an international sensation at the 1988 Winter Olympics, not due to the fact he was so good, but because he defied what you would normally think an Olympian would be when he took to the semi-suicidal slopes of the ski jump. 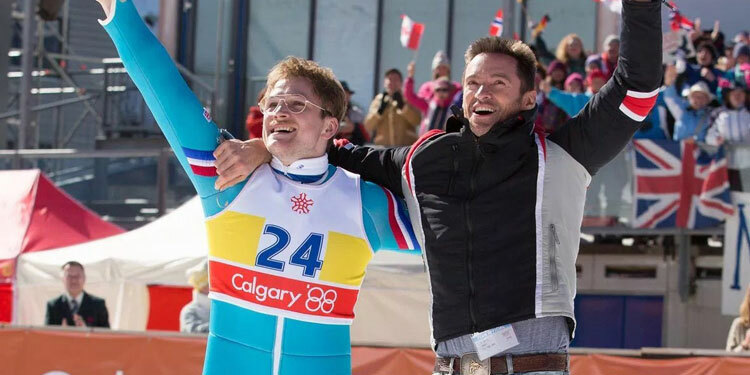 Eddie The Eagle gives us a fictionalised take on that story. It looks like there are a couple more Kingsman movies planned, as Deadline reports that not only is Halle Berry in talks to play the head of the CIA in Kingsman 2, but it’s part of a two-picture deal, suggesting a third movie in the series is already in the works. No deal has been signed yet, but it looks like Berry will take the role. There’s not too much info on the plot, but we do know that Julianne Moore has signed up to play the villain. Having the CIA Chief involved also seems to confirm director Matthew Vaughn’s hint that the second movie may involve the American counterpart to the British spy action of Kingsman. It’s not too surprising that Colin Firth won’t be back, but Taron Egerton will indeed return. The film will shoot this summer, with a June 16th, 2017 release date already set.